Many of us have used emojis in our messages in the past. If you are tired of GIFs and emoji icons, you may want to give Doodle Doodle a look. It is a cute keyboard with stickers for your conversations. 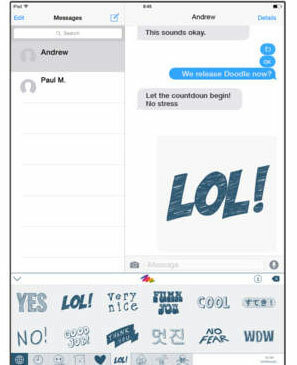 The keyboard integrates with chat apps and gives you hundreds of stickers for every occasion. 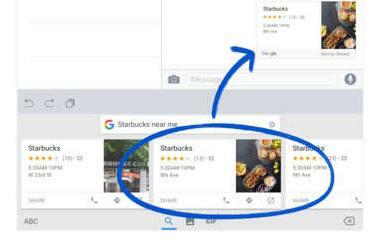 The app is compatible with iMessage, Facebook Messenger, Telegram, Slack, Yammer, and other apps. 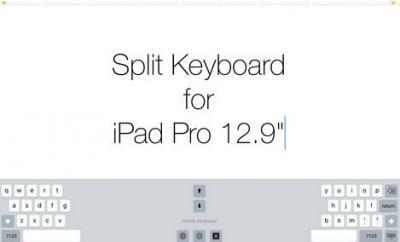 It is developed to run on iOS 8.1 or later devices. You get different collections and colors to choose from. Recipients don’t need to have the app to see your message. 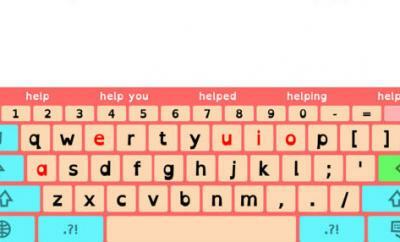 This keyboard app is available for $1 at this time.